Contact us today fill out the form below to schedule an appointment! The staff at PATH Medical provides the care you deserve for a healthier, happier lifestyle. Utilizing advanced Chiropractic technology, we design wellness programs tailored to each patient’s specific needs. Back, neck, and other neuromuscular pain can be related to many different internal and external factors, and nerve and spine damage from accidents can cause strains and injuries leading to chronic symptoms and inflammation. Our goal is to reduce your pain to restore mobility in joints, relieve pinched nerves and rehabilitate injured muscles – so that our patients can achieve optimal health and an active lifestyle. At PATH Medical, our Chiropractic team is complemented by our multidisciplinary health center, working in conjunction with other Diagnostic and Therapeutic Programs for fast and lasting results. 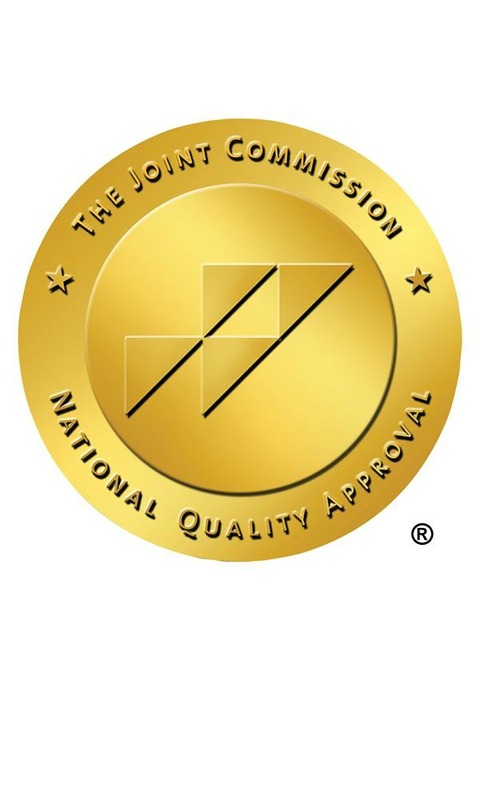 All of our centers are accredited by The Joint Commission	(TJC) and we are proud to have earned The Gold Seal of Approval. At Path Medical our Physicians consistently provide our patients with the best care possible. 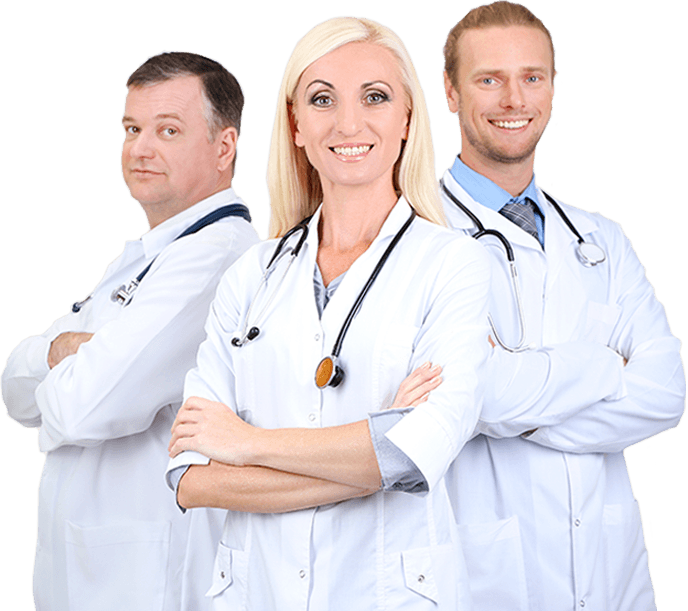 They’ve dedicated their lives and experience to giving every patient the necessary care to ensure a smooth recovery process. Path Medical strives to provide the best quality of care and safety to our patients. 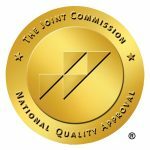 The Joint Commission accreditation provides quality standards for the operational systems critical to the safety and quality of patient care.